OnePlus 3T Release Date and Specs: Will Be Priced More Than OnePlus 3? OnePlus is expected to launch an upgraded variant of its OnePlus 3 smartphone in December this year. 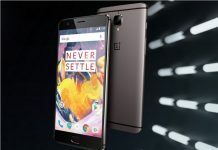 The new OnePlus 3T smartphone is likely to sport a new processor and latest version of Android operating system. Now, a new report suggests that the OnePlus 3T will be more expensive than the OnePlus 3. The new leak comes from the noted tipster Evan Blass (aka @evleaks). 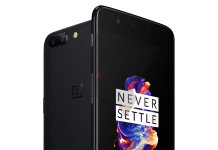 It claims that the OnePlus 3T will be priced $80 (approx. Rs. 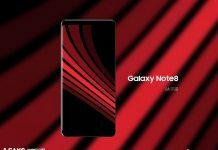 5,400) higher than the current OnePlus 3. As per the new leak, the new upgraded variant will cost $479 (approx. Rs. 32,100). Still, the upcoming ‘flagship killer’ does not sound insanely expensive like its competitors. The latest iPhone 7 and Google Pixel smartphones come with a much higher price tag. As per recent reports, the OnePlus 3T will be powered by a Snapdragon 821 processor [OnePlus 3 features Snapdragon 820 SoC]. The new processor is said to offer 10 percent improvement in overall performance. Additionally, it is expected to run the Android 7.0 Nougat with Oxygen OS [OnePlus 3 runs Android 6.0.1 OS]. The OnePlus 3T is likely to sport the same design and build as the OnePlus 3. 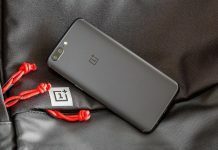 While OnePlus was lately rumored to move away from Optic OLED display, the company CEO, Carl Pei recently clarified that the company would continue to use the superior Optic OLED display in its smartphones. 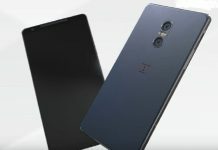 While the increase in price makes sense, as the OnePlus 3T comes with significant improvements, it is yet to be confirmed by the Chinese manufacturer. The OnePlus 3 was launched in June this year. 2016. It sports a 5.5-inch display with a full HD resolution. The 1.6GHz quad-core processor is supported by 6GB of RAM and 64GB internal storage [non-expandable]. 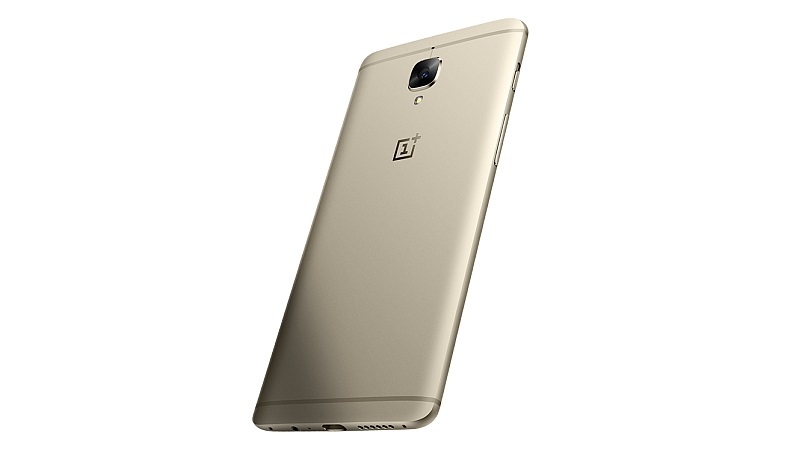 On the camera front, the OnePlus 3 sports a 16-megapixel rear camera and an 8-megapixel front camera. The dual SIM smartphone is backed by a 3000mAh non-removable battery. Next articleJack Dorsey Against The Twitter Revolution, End Of Another Social Media?